Curiosa means “Curious Female” in Portuguese. I had the honor of officially naming the beautiful creature in the photo you see here. 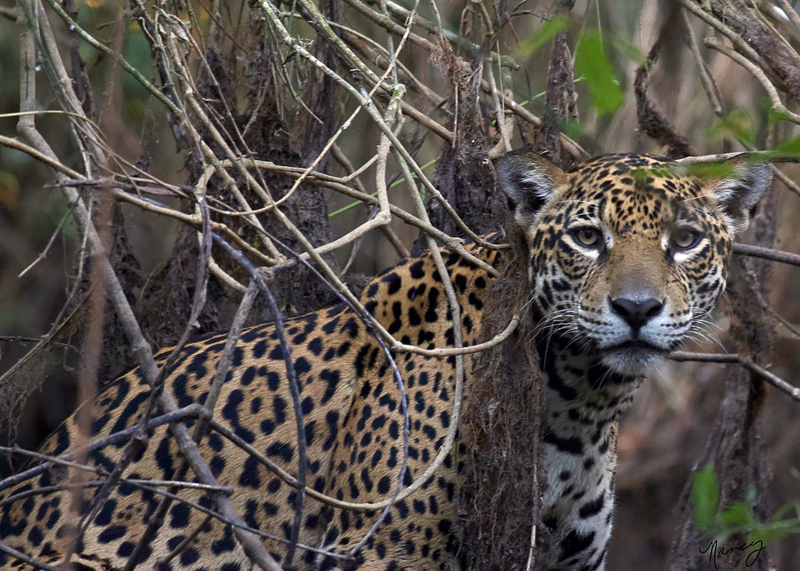 The Jaguar Identification Project, a non-profit conservation organization, collects data on individual jaguars in the Pantanal region of Brazil. After seeing my photograph from a recent trip and requesting additional information and images and studying her unique markings, they determined that this female Jaguar had never been identified. I received “naming rights” and could select a name related to the Pantanal region or reflecting her behavior. She seemed curious as we were photographing her, therefore her name. During my long professional career in Physical Therapy I traveled extensively, covering all 7 continents. After retirement I decided to pursue photography in earnest and learned that it is so much more than just taking a picture. I have since joined Professional Women Photographers and am very busy as Chair and Speaker Coordinator of SierraPhotoNYC. I’ve participated in group gallery shows sponsored by both organizations. 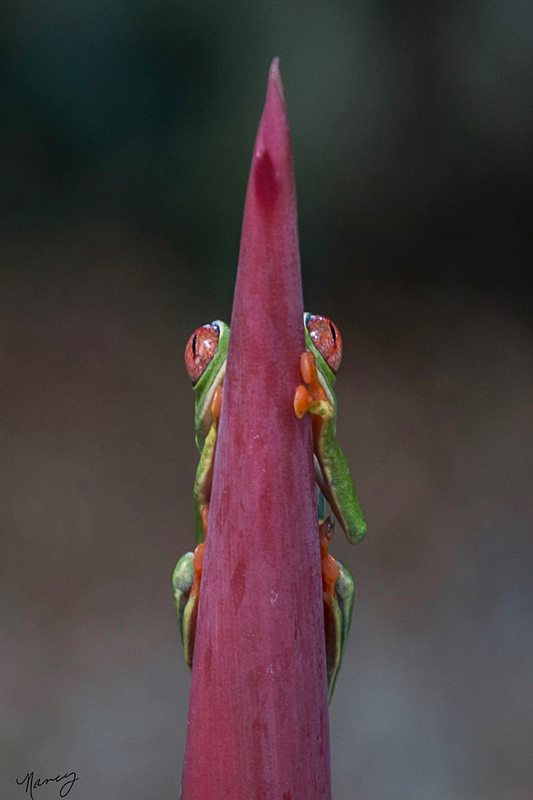 In recent years I have been fortunate to experience on photography adventures in Alaska, Churchill Manitoba Canada, Myanmar, Costa Rica, a landscape photography conference in Acadia and the Pantanal wetlands, among others. I just completed a workshop in Moab, Utah. My primary interest is nature but I also photograph cityscapes. A year or so ago I began sharing my photos on Social Media. Living in a small apartment, I have used Instagram as the wall to showcase my work and it lets me create my own community of talented photographers from all over the world. What is most rewarding about my interest in photography is that I have made so many friends.